Sebastian Ingrosso is that rare thing in the world of dance music: a musician who understands the world of melodies just as much as he understands the power of the kick drum. Sebastian’s father owned two record labels, and from the tender age of 14 Ingrosso could be found in the studio producing music. Now, as head of A & R for his label, Refune – this year celebrating its 10th anniversary, Sebastian is constantly discovering and developing new talents such as, Otto Knows, Style of Eye, AN21, Max Vangeli and of course rising star Alesso. His first official remix was released on Mega Records in 1999 and for over a decade Ingrosso has been releasing a steady stream of original tracks and remixes. 2013 saw Sebastian create ‘Reload’ along with Tommy Trash ft vocals of John Martin – the track to the summer, which went to #3 in the Uk and #1 in Sweden. Other tracks include ‘Leave the World behind’ on Axtone, and ‘Calling’ a joint effort with protégée Alesso. Of course there is also Seb’s other numerous achievements with the unforgettable Swedish House Mafia. Having announced their ‘One Last Tour’ in 2012, they went on to tour 36 cities racking up an impressive 56 shows over 5 months. Leading by example they set new standards with such chart-topping endeavours as ‘Save the World’, ‘One’ and ‘Don’t You Worry Child’ – a #1 anthem that for true fans will go down in history. Sebastian Ingrosso’s achievements as a DJ are no less impressive than of those in the area of production. From his first gig in a pizza restaurant in a small town in Sweden, Sebastian is now headlining Festival across the world – Summerburst, Tomorrowland, Sziget, Creamfields and Electric Zoo to name but a few. The end of 2013 see’s this world heavyweight go on tour in Australia with Stereosonic and headlining his own Brixton Academy show in London, a show that sold out in a matter of hours. After the amazing achievements of the past few years, some may be forgiven for thinking the future could not get any better for Ingrosso but his ambition, not to mention talent, show no signs of abating. He has recently launched new event brand ‘Departures’ with band mate Axwell. Taking the island by storm with its debut season it was clearly one of the best parties of the year. 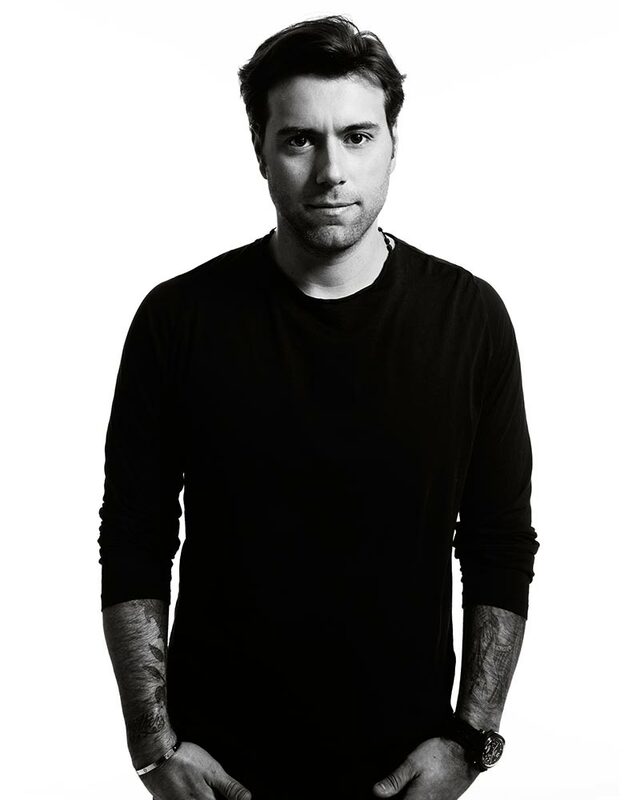 Ingrosso is now concentrating on his music, dedicating his time to see that 2014 is one of the most exciting yet.